- makes ‘bonds’ cheaper or more expensive. - attaches a premium for certain equity investments. - who owns equity on the operation. - in how it is structured. - its influence on the choice of investments that the operation makes. - social responsibility when investing funds. whilst still maintaining its principles and practices. commercial providers, what makes them Shariah compliant. have an impact on policyholder loyalty and acceptance. provide an important channel of market information. commitment and motivation of staff. more sustainable profits in the long term. sustainable profits in the long term. 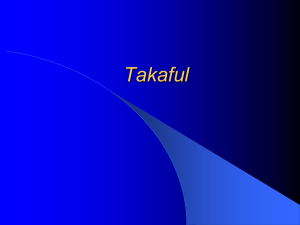 enable identification of “good” Takafuls and “not so good” Takafuls. movement as whole and takes responsibility for its development. addition to performance related fees and 20% of audited surplus. 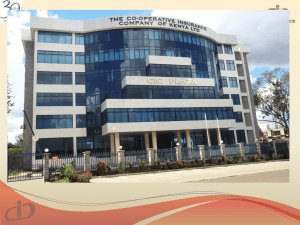 - sharing of underwriting and/or investment surplus with the operator. - how fees are applied and where. - how products ‘look and feel’ compared with conventional insurance. but also add expense and complexity. - Should regulations be different between Mutuals and stock companies? 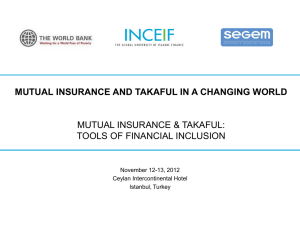 specific regulations for takaful. How should qard be accounted for? - lower charges and a focus on service as compared to stock companies. - the need to build up retained surplus to ensure its continuing solvency. - greater equity among policyholders. - be supportive of local communities. 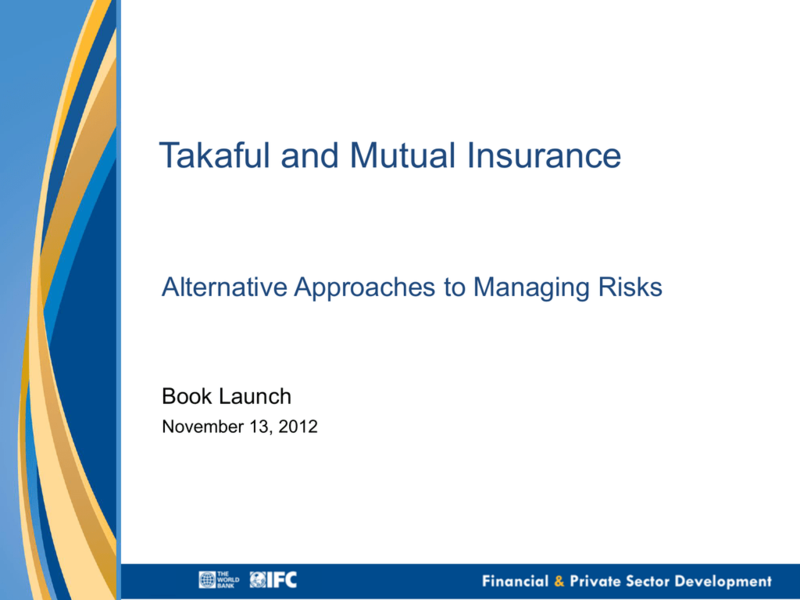 used in takaful and how misalignment of stakeholders interest can arise. This is contrasted with similar challenges in stock insurers and Mutuals. ‘Agent’ to run the business. divergent and this raises important issues as to corporate governance. as implicit investment guarantees sometimes. guarantees, most countries do not have sufficient Islamic bonds. 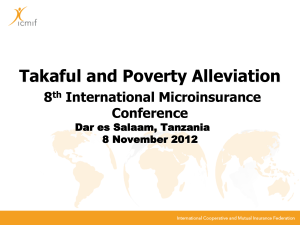 Products developed by takaful operators should take into account available assets. enough capital to cover those risks. conventional asset charges then Takaful is being overcharged. 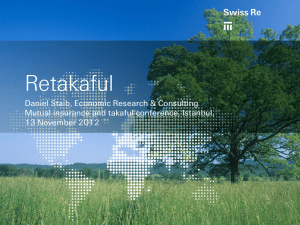 takaful risk fund though they have no control over this fund. approximately 10 × average annual salary). -To source long term savings for infrastructure investments. 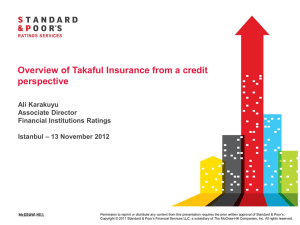 - Proper pricing and reserving practices among the takaful operators. - ensure adequate pricing is practiced. - should have simple and clear contract wordings. - regulate marketing materials and intermediaries. interest among the various stakeholders. - Sharia advisory board is responsible for Sharia compliance. sharia council to have the final say and decisions.